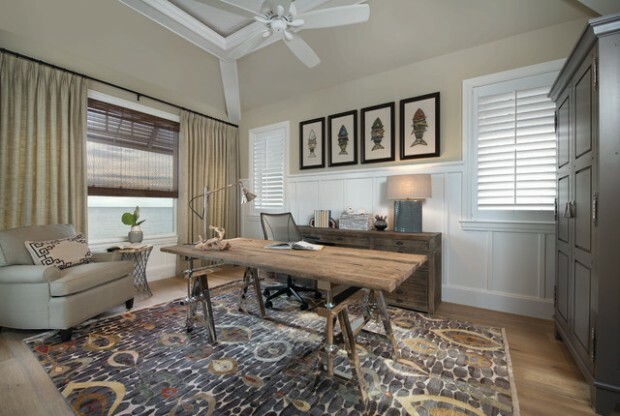 If you are planning to make some changes in your home and to add new and fresh colors and design, then you should definitely think about designing your home office in beach style. 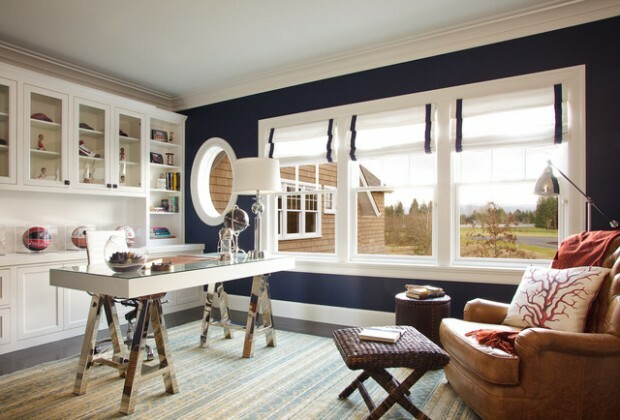 It will look great. 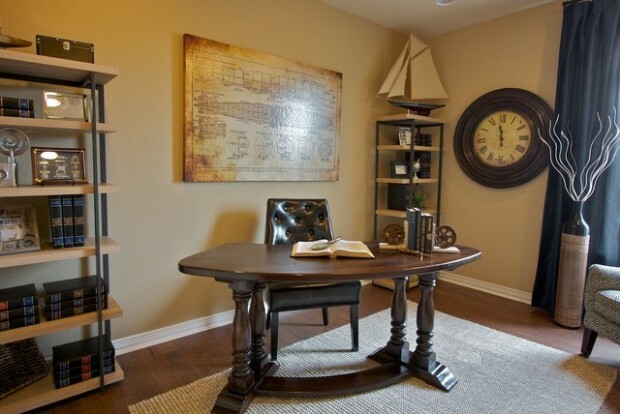 The new style will give new more creative and more interesting look to your home office and will make you feel comfortable and relaxed while you are working. 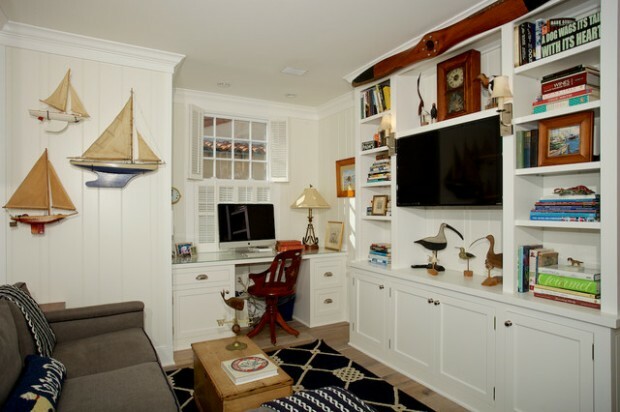 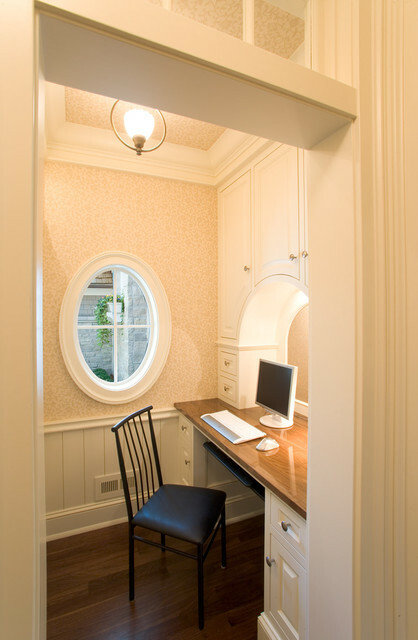 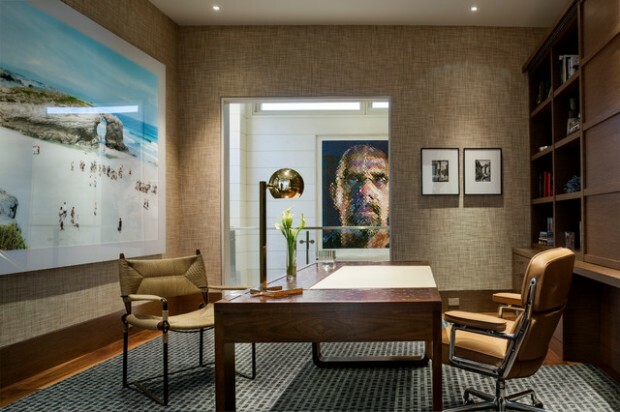 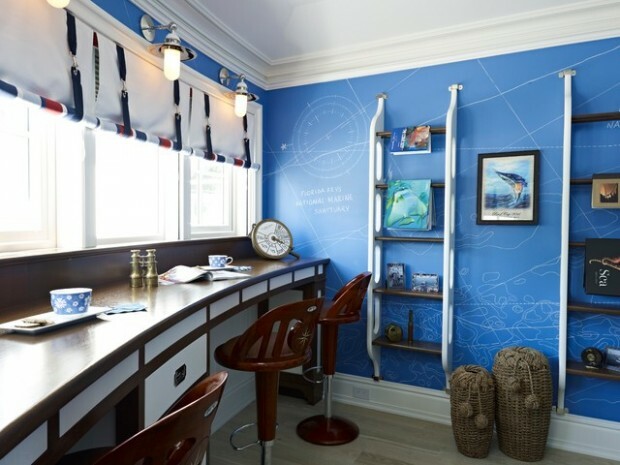 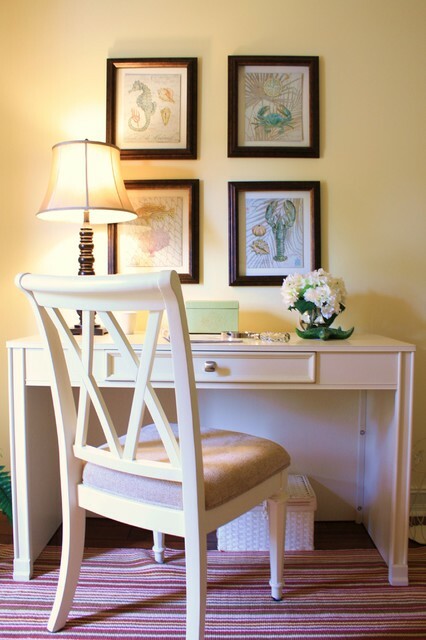 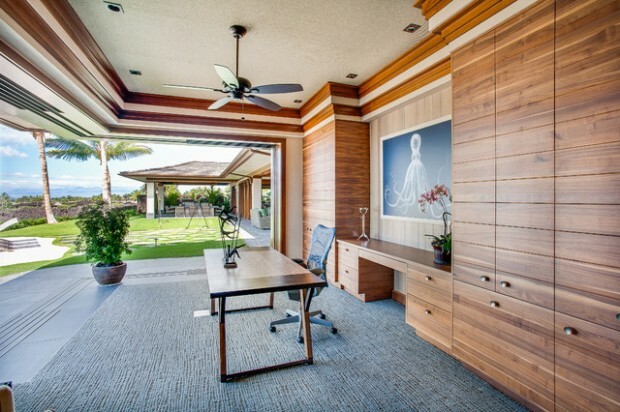 Here we present you some amazing beach style home office that you can use like inspiration in you are planning to make some changes around your home.